Hear powerful preaching from mighty men of God in the past. Subscribe to get sermons weekly that will challenge, inspire, convict and help you on the path of life. Preach the Bible is a ministry of North Valley Baptist Church. Sermons are not owned or copyrighted by NVBC. Dr. Jack Hyles preached a message entitled, "The Power of His Resurrection." 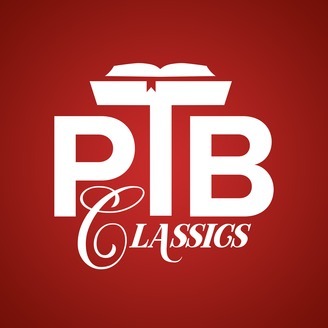 We hope you enjoy this classic sermon from a great preacher of the past. 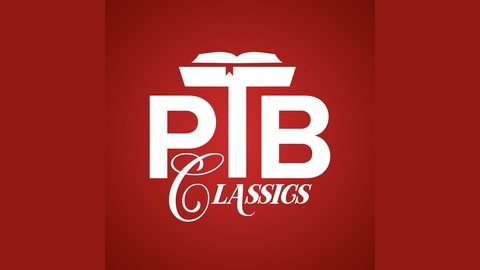 Visit classics.preachthebible.org for more gospel messages.